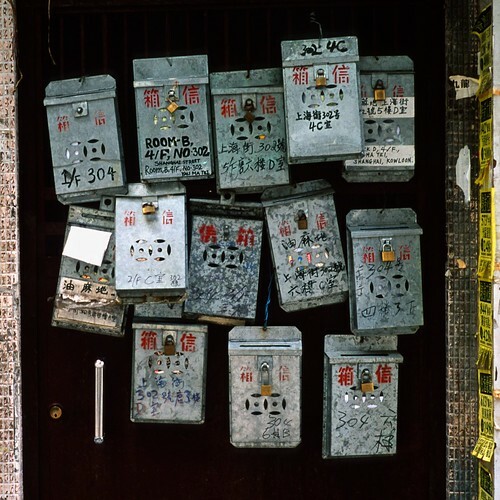 This entry was written by Christopher DeWolf , posted on Tuesday May 03 2011at 11:05 pm , filed under Asia Pacific and tagged Hong Kong, Photo of the Week, Street Furniture, Taipei . Bookmark the permalink . Post a comment below or leave a trackback: Trackback URL. I never thought that mailboxes can looks good, something good like this. Good job!! !